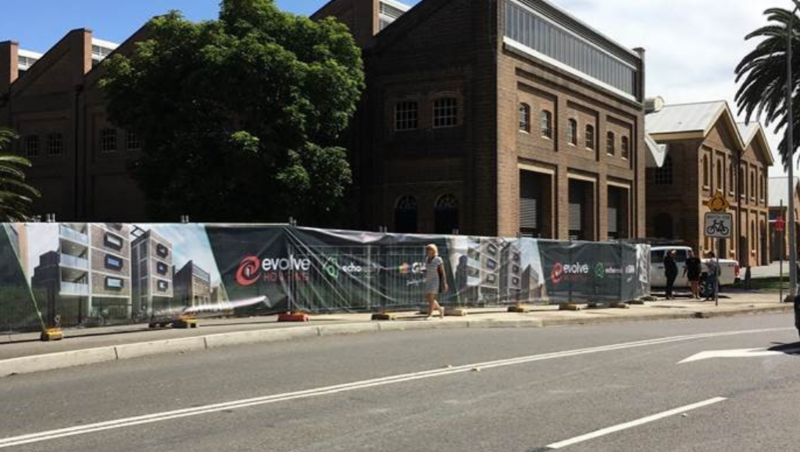 Evolve Housing is one of Australia’s leading Community Housing Providers (CHPs), managing over 3400 social and affordable housing properties we are committed to creating thriving communities for all. Various versions have evolved over the years, sometimes by accident sometimes on purpose sometimes loremon purpose. 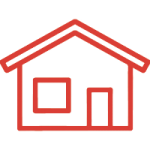 Affordable Housing offers secure housing for low to moderate income households who cannot afford private market rents. 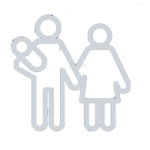 We are committed to growing our capacity to deliver more homes and support services. 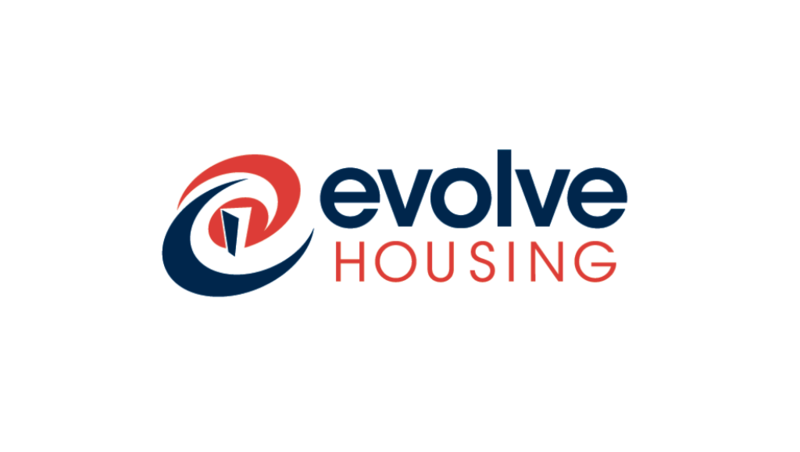 Keep up to date with all the latest information and stories from Evolve Housing.